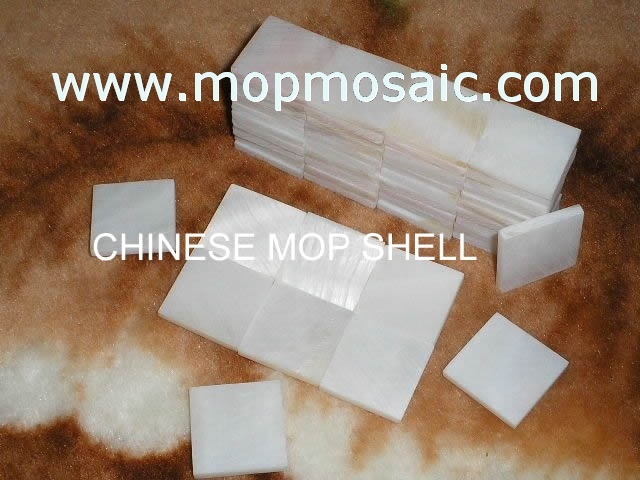 6.Payment: T/T or Western union; 7.Delivery time: in 8 day after we got the desposit. 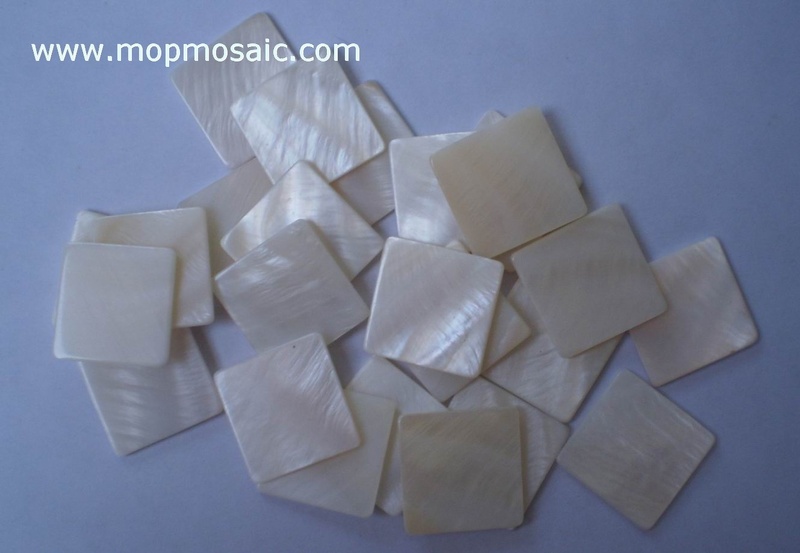 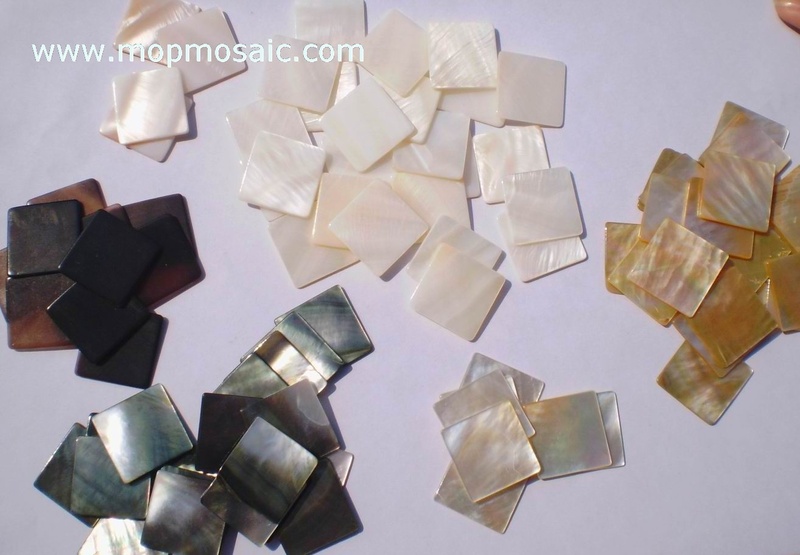 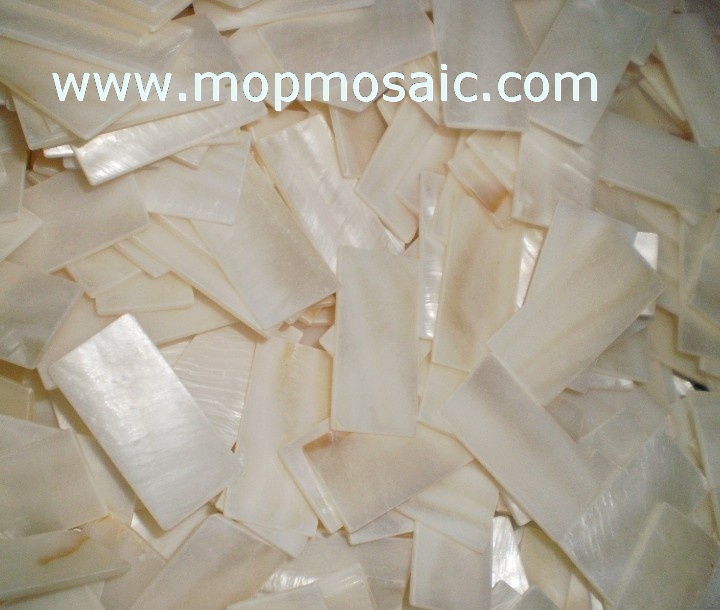 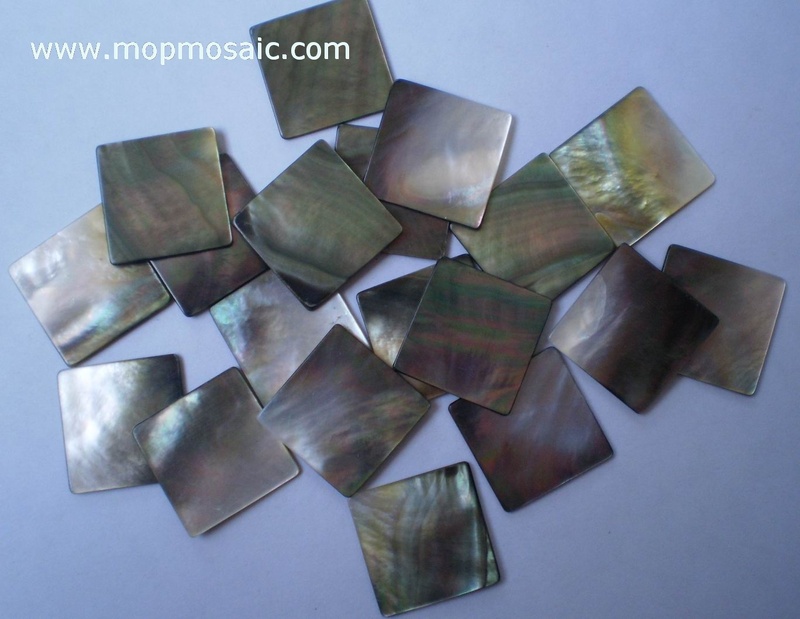 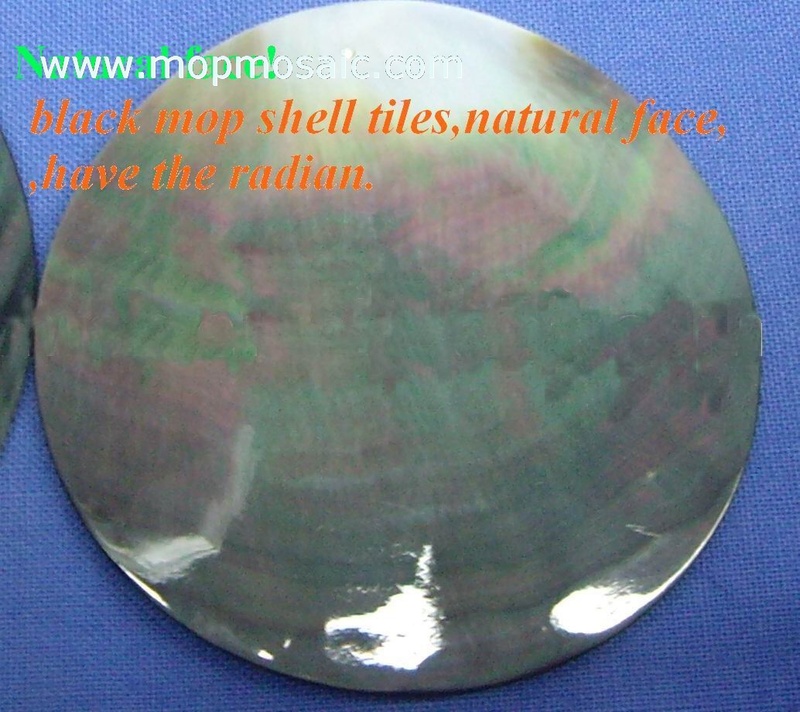 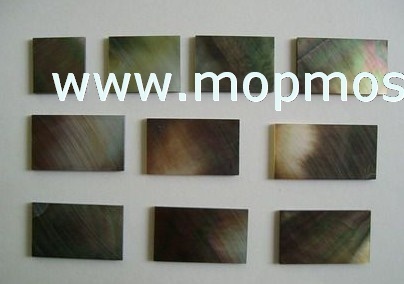 These only one shape of blacklip shell tiles in our factory, except this we also can make coin,triangle,oval, tea drop, leaves and other any shape that you can think about. 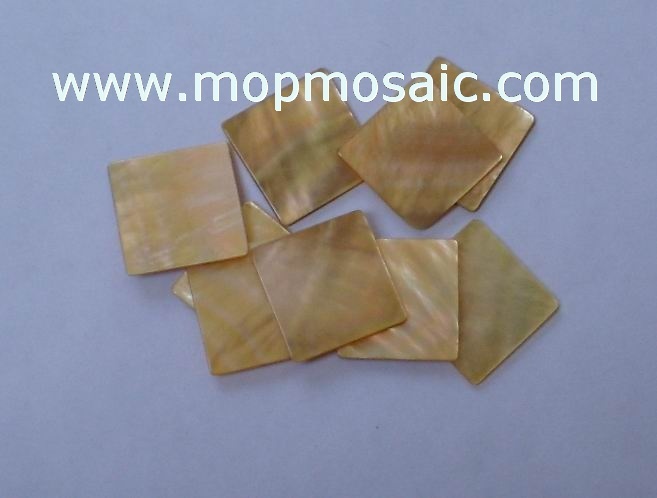 And all of our shell tiles size can be changed as you required!